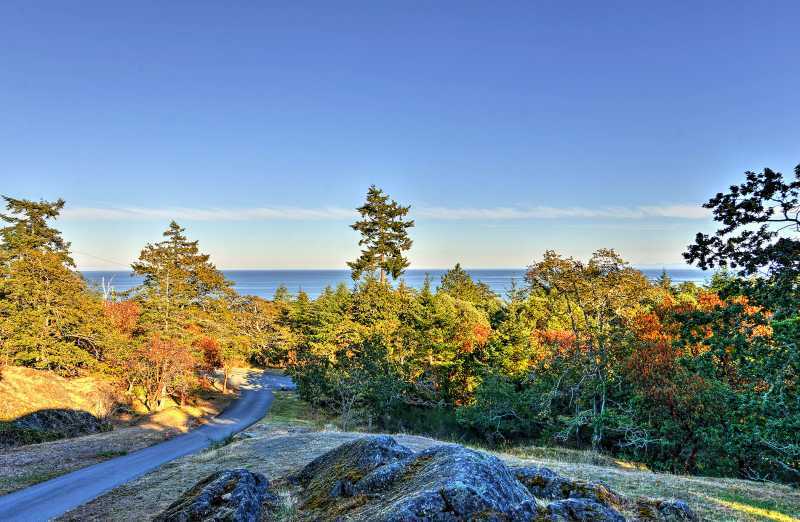 Located on a picturesque 5 acre lot with incredible ocean views, Arbutus Hill is the perfect tranquil destination for your next vacation to Victoria British Columbia. 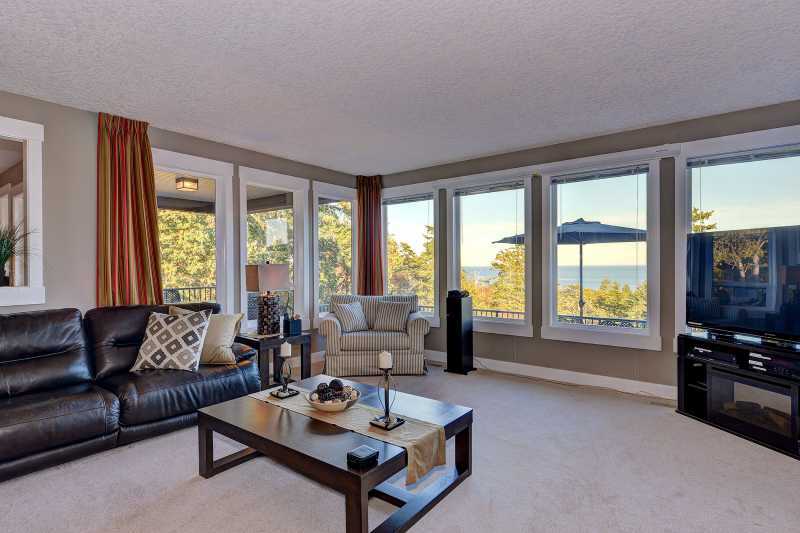 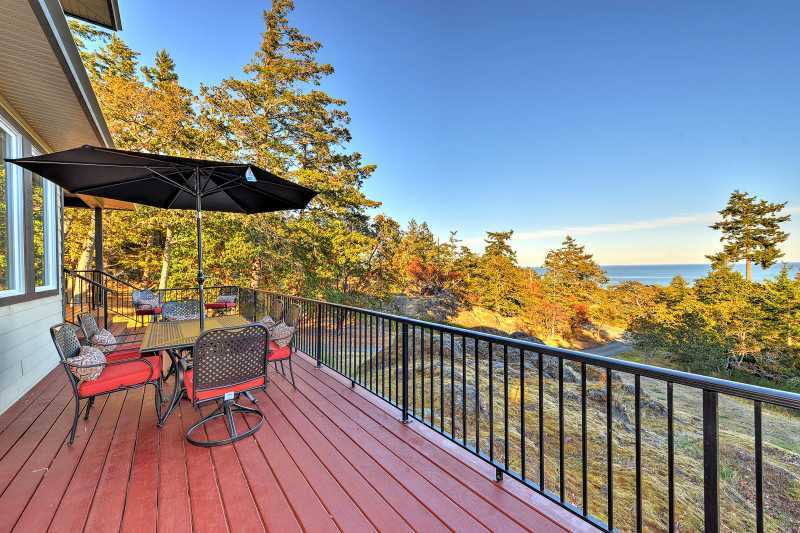 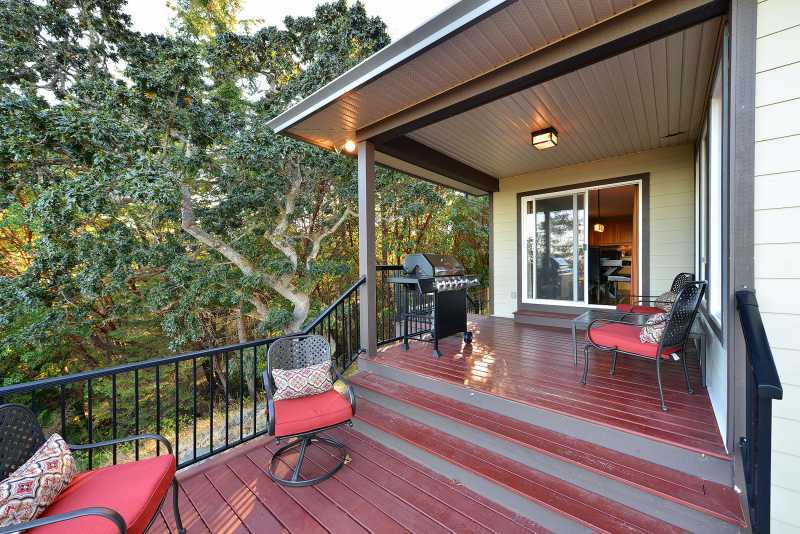 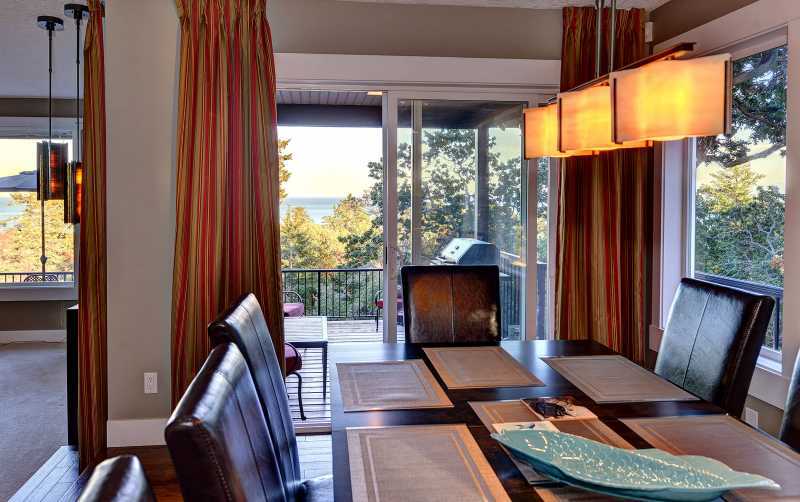 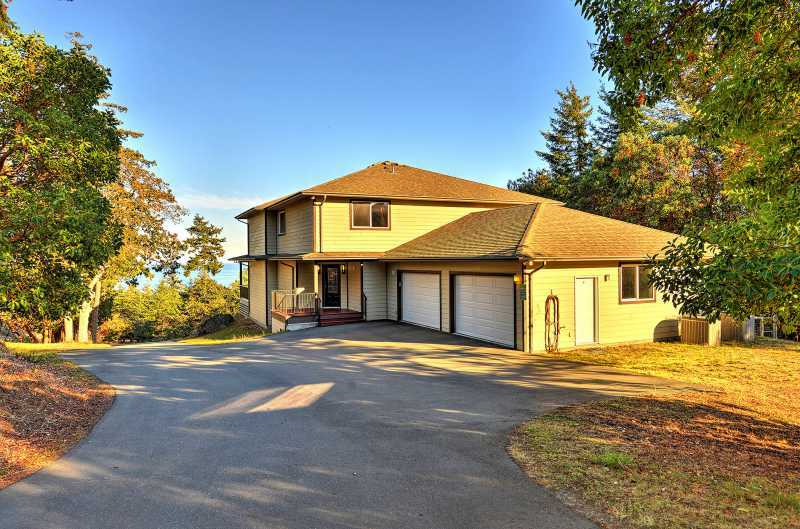 Situated among a beautiful forest of Arbutus trees, this wonderfully equipped home boasts panoramic views of the Juan de Fuca Strait and Port Angeles and only steps to one of Victoria's best sandy beaches. 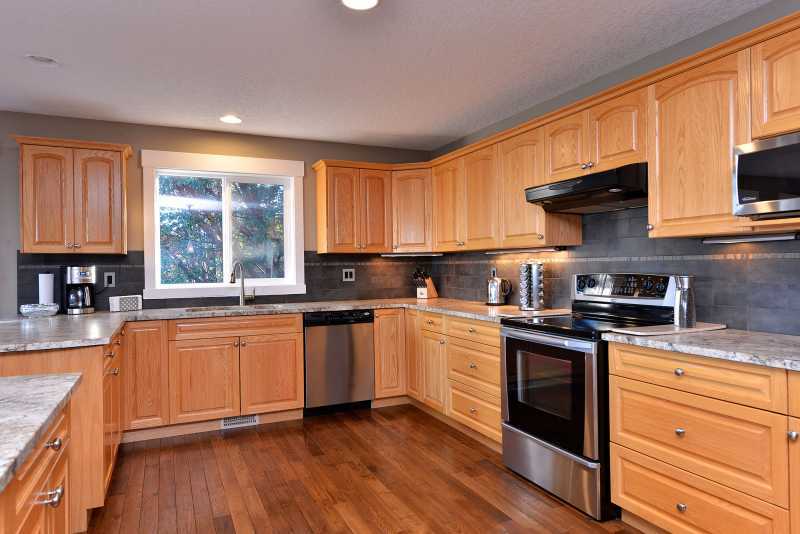 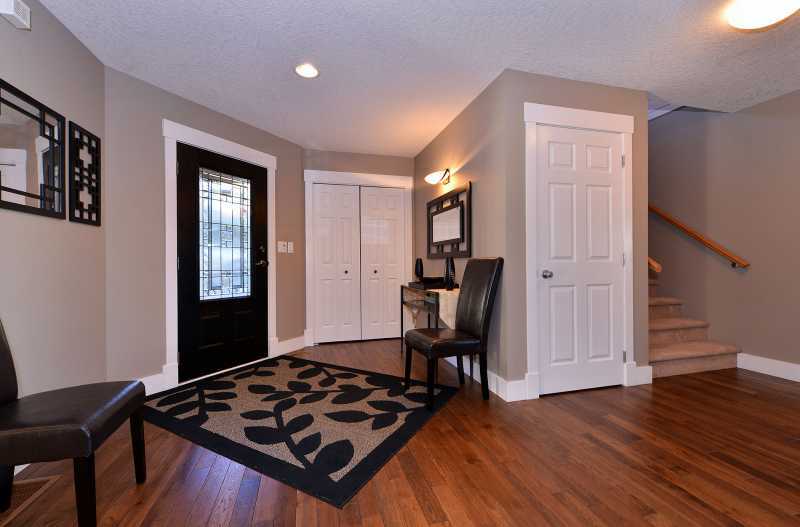 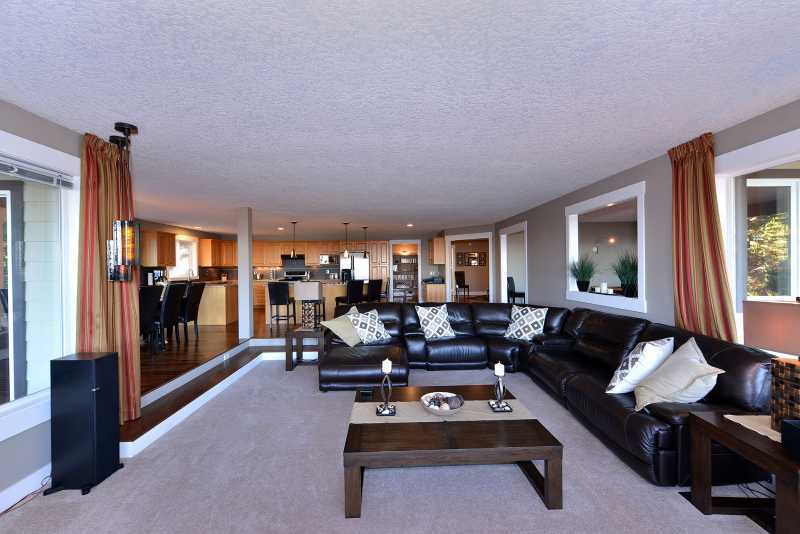 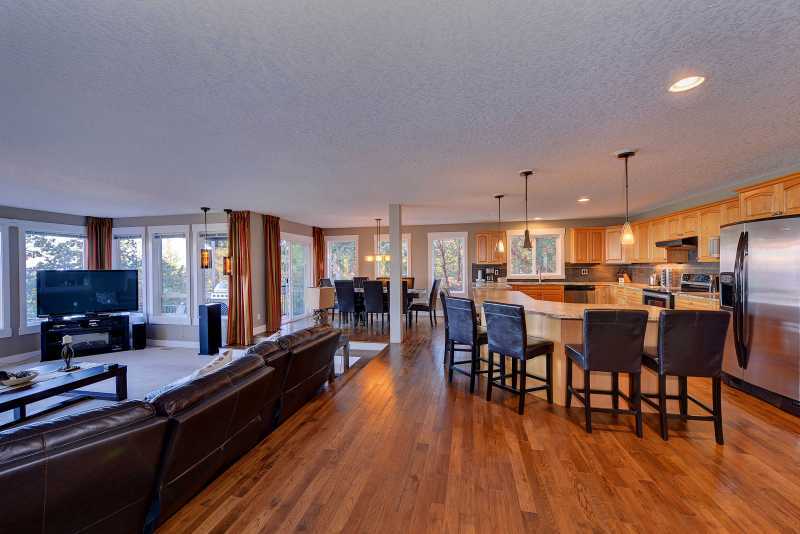 The open concept main level of the home is the perfect layout for a large family. 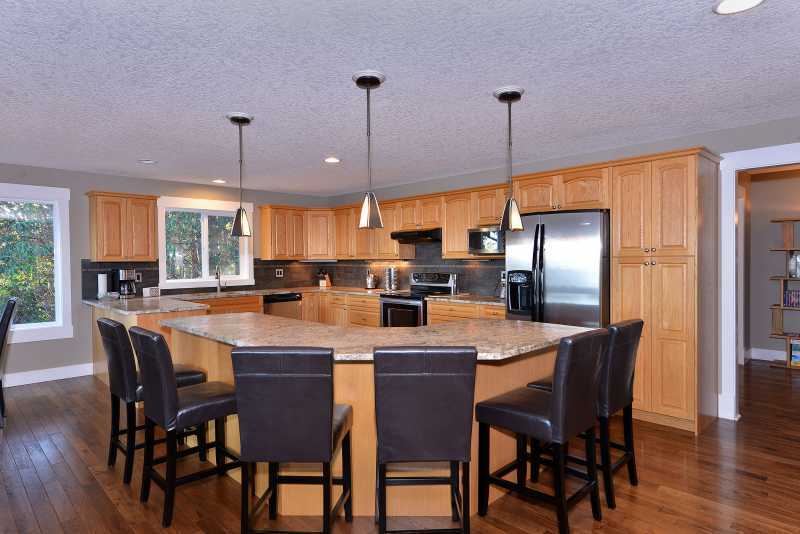 The bright and open kitchen has seating for eight at the kitchen bar and also a large formal dining area with seating for seven. 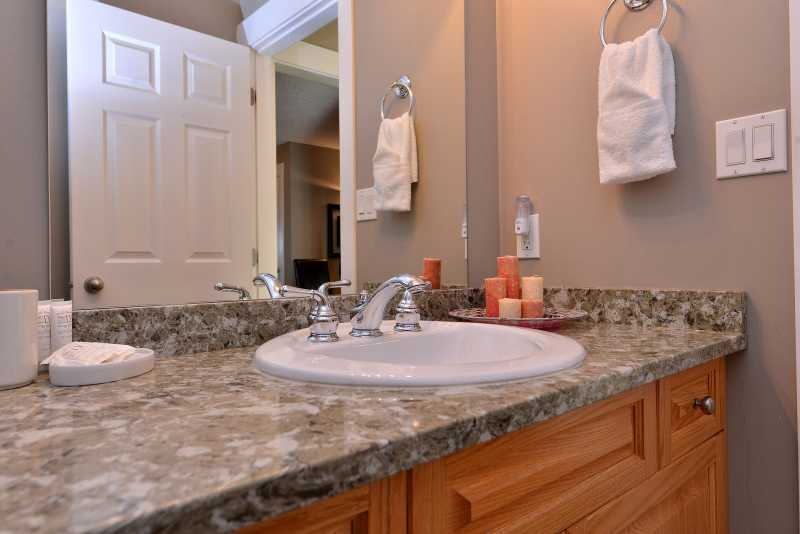 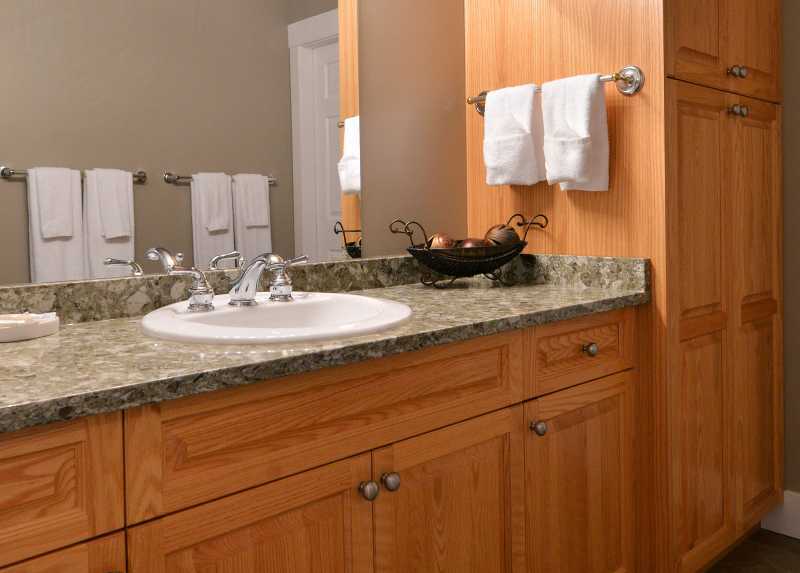 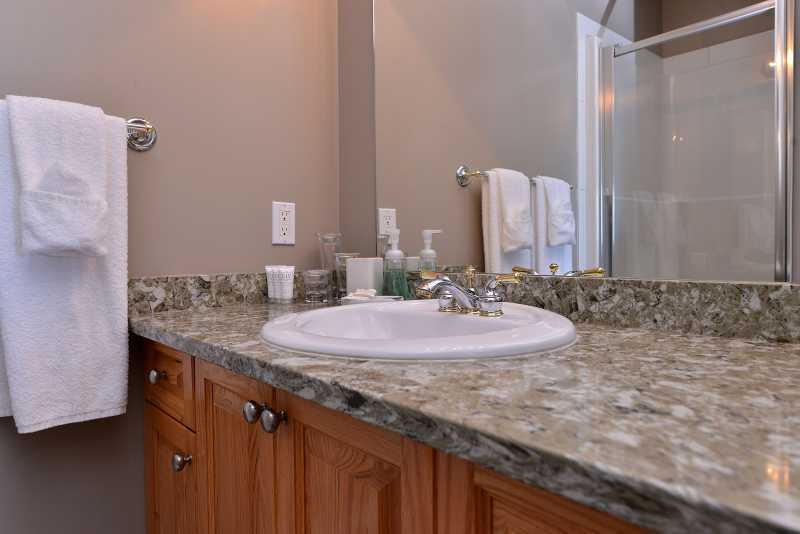 Granite counter tops, stainless steel appliances and every amenity required for your stay is provided for you. 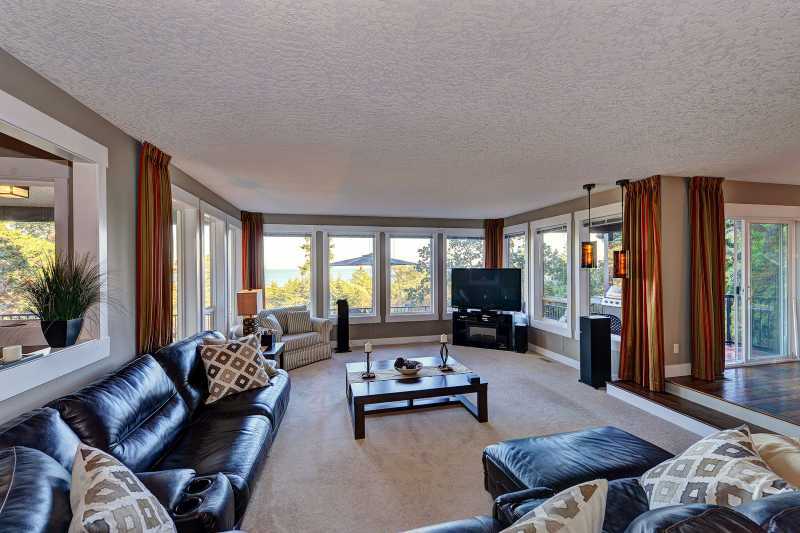 The formal living room, with large sectional couch, is the perfect place to enjoy the large television and the view. 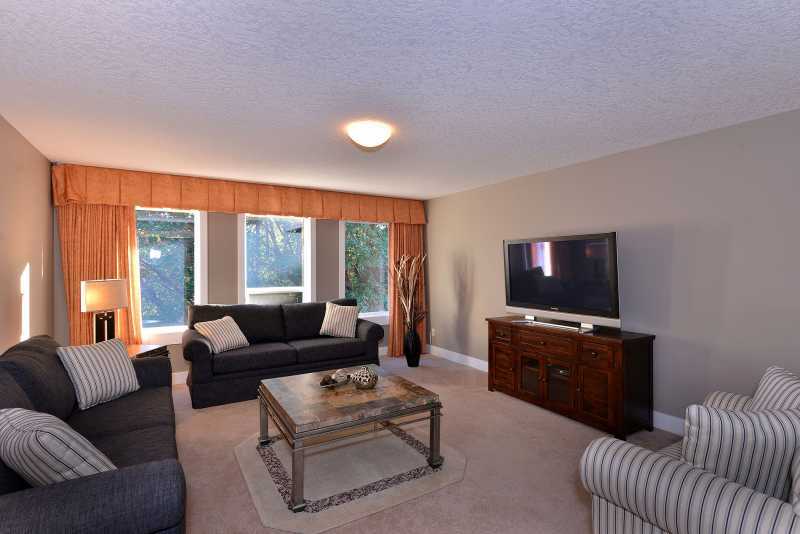 There is also an additional family room complete with comfortable furniture and television. 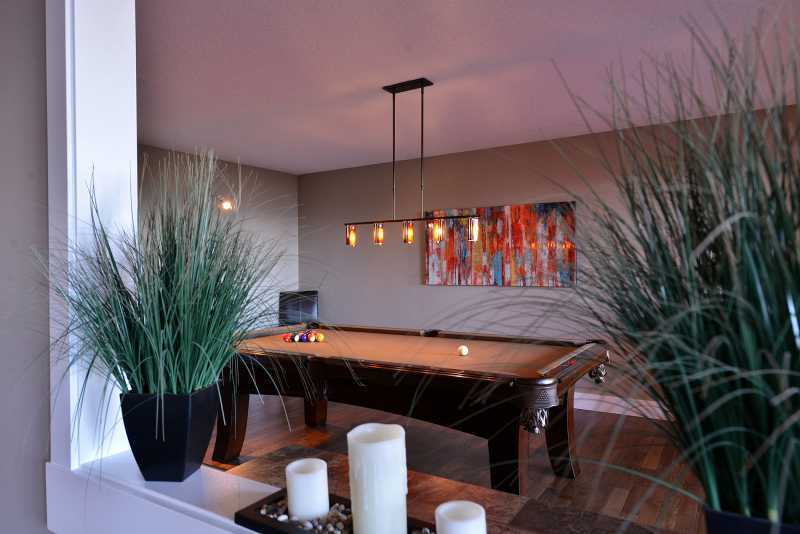 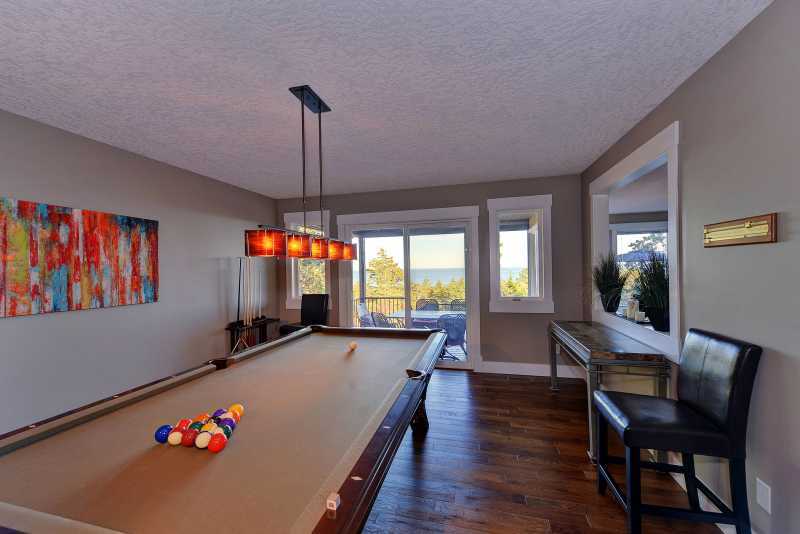 Off the formal living room, you will find a separate area equipped with a large pool table. 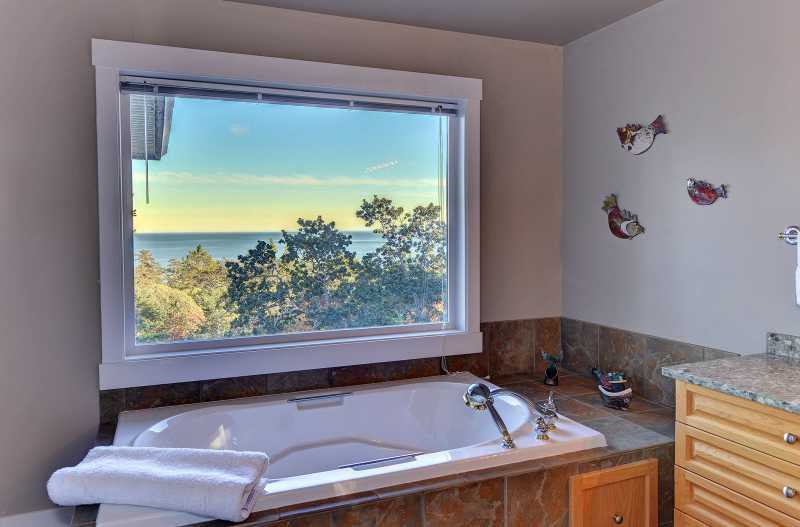 Each of these rooms have amazing views of the ocean, beautiful forest surroundings, and access to the large wrap around deck. 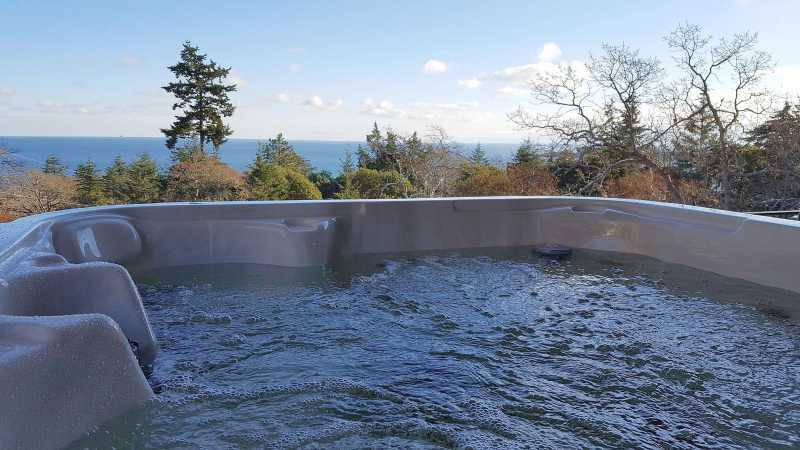 Outside on the deck from the pool table, there is a brand new hot tub ready for you to have a warm soak while you enjoy the amazing views! 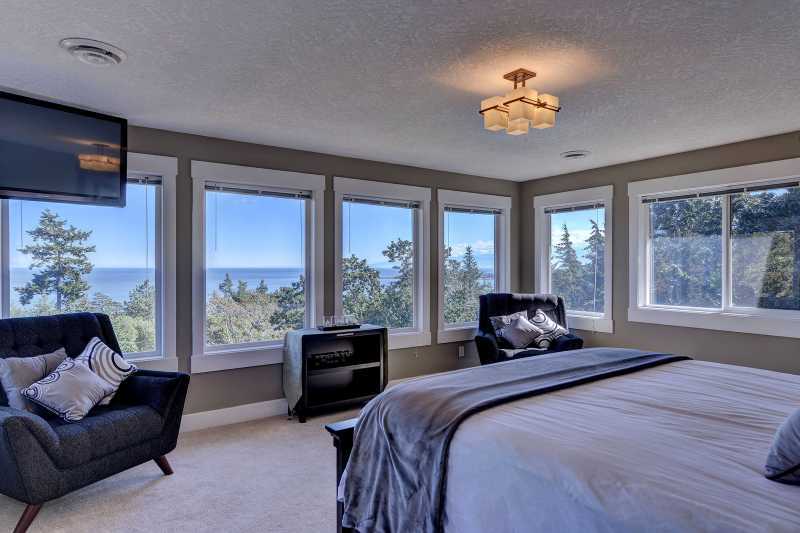 Upstairs is where the four large bedrooms are located, all with amazing views. 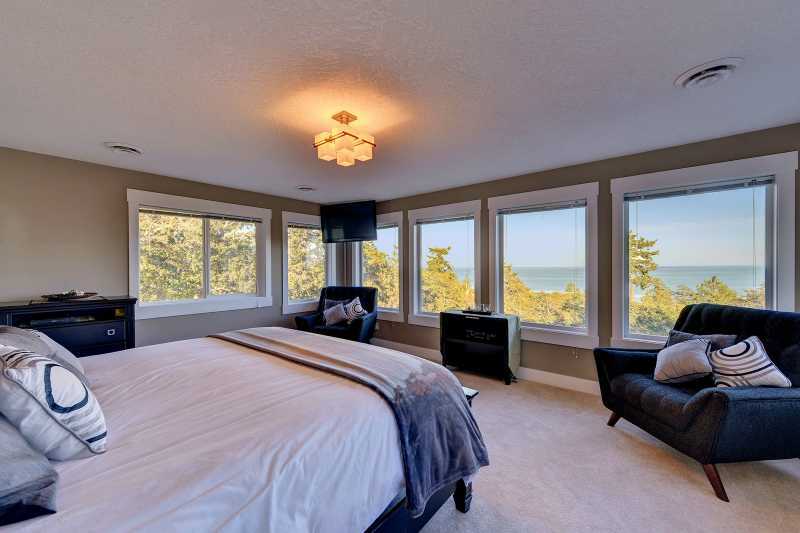 The incredibly impressive master suite has panoramic views of the ocean, a king size bed, an ensuite bathroom with soaker tub looking over the ocean and a large walk in shower with jets. 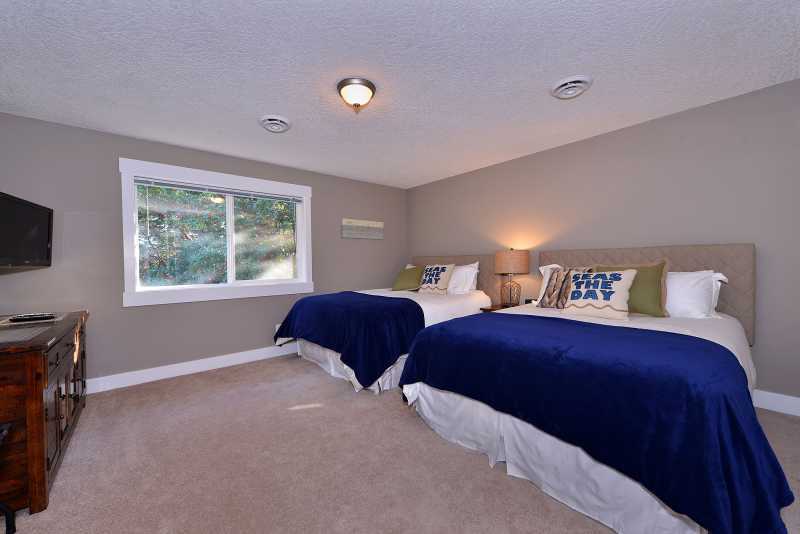 The master suite also has a very large walk in closet. 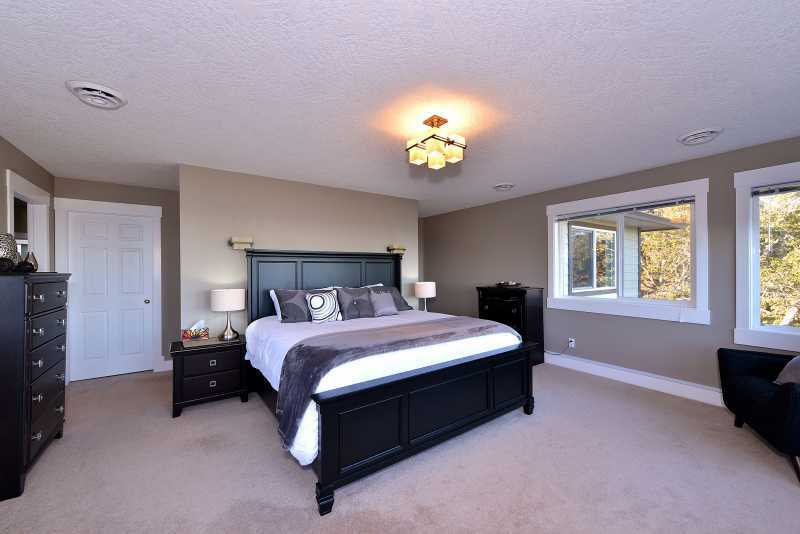 The large second bedroom could also be classified as a master bedroom with a king size bed and also has it's own three piece ensuite. 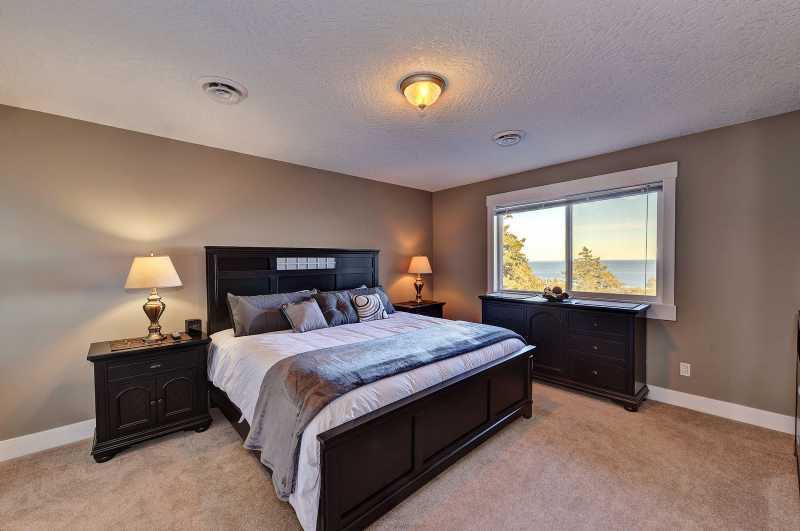 In the next two wonderfully decorated bedrooms, you will find two queen size beds in each room. 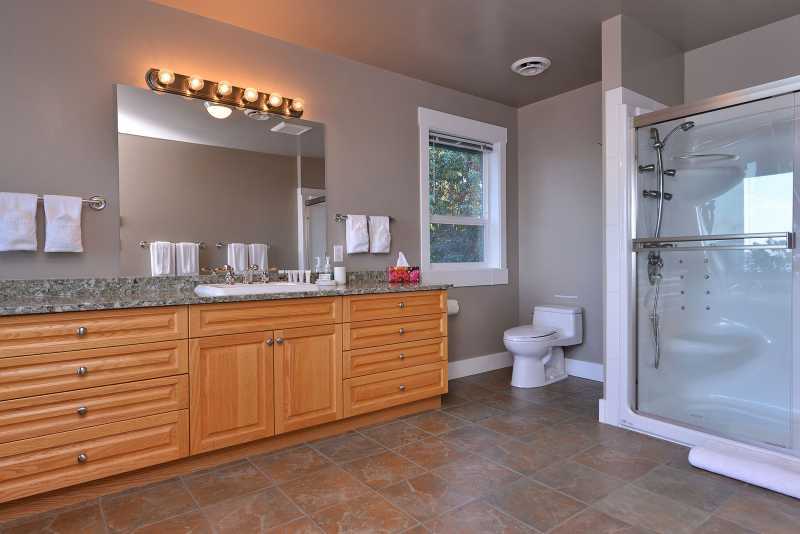 There is a four piece bathroom shared by these two bedrooms. 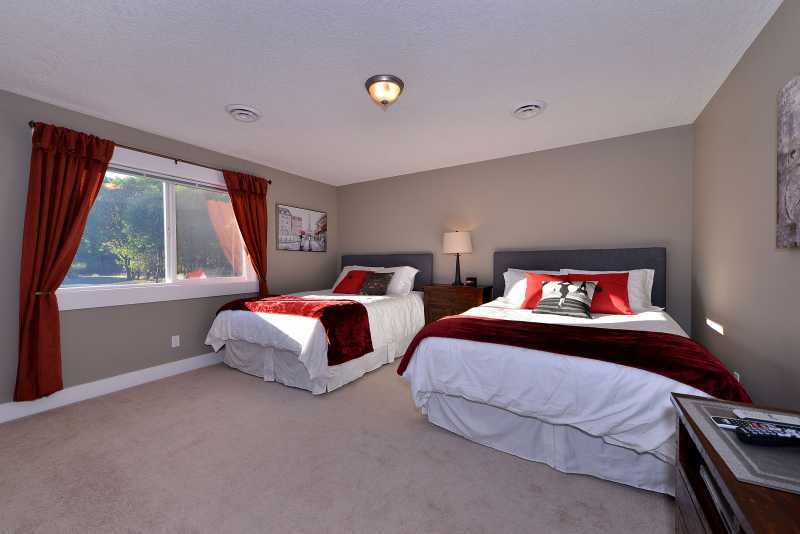 Each bedroom has it's own flat screen TV with separate PVR systems included. 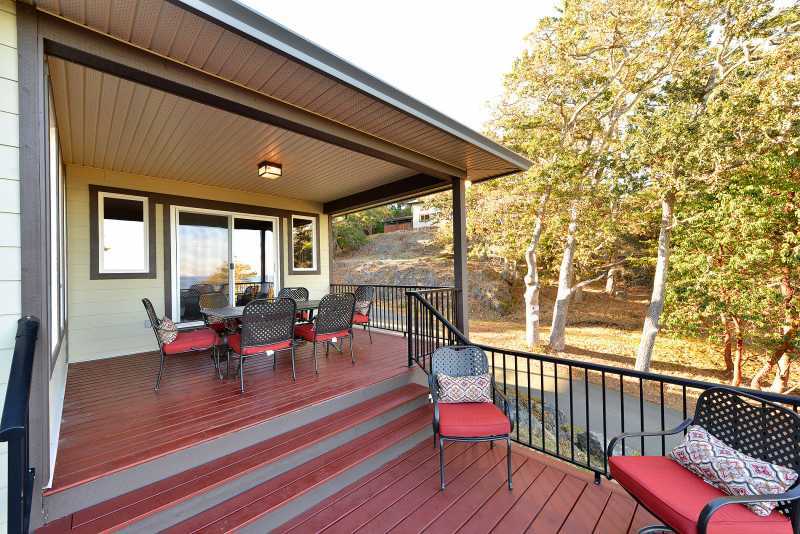 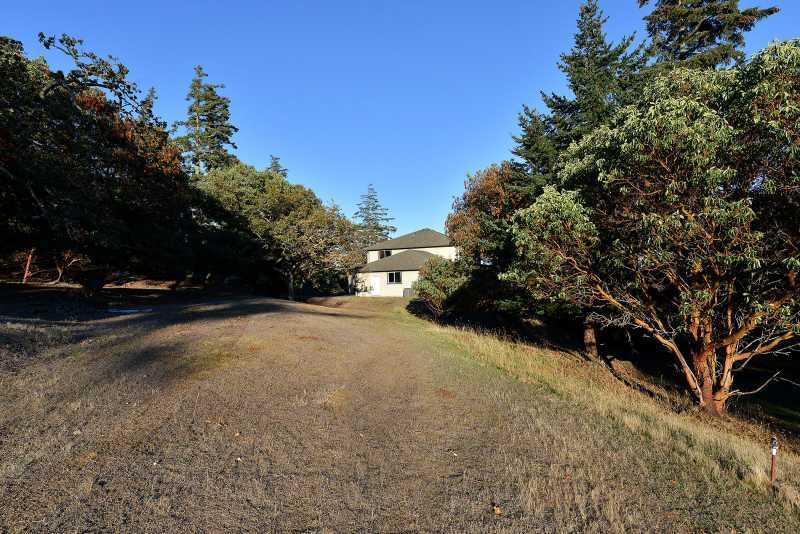 Arbutus Hill is located on a large acreage in the quaint community of Metchosin. 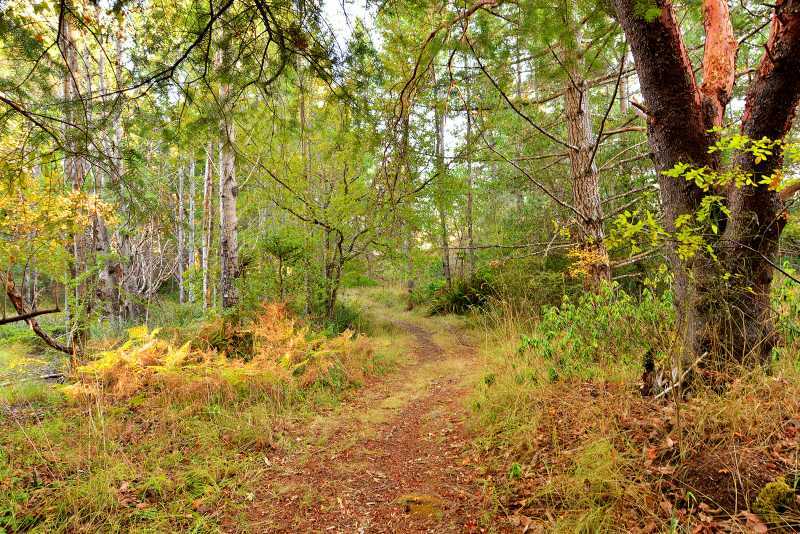 The property has trails throughout which are perfect for a nice walk or a bike ride. 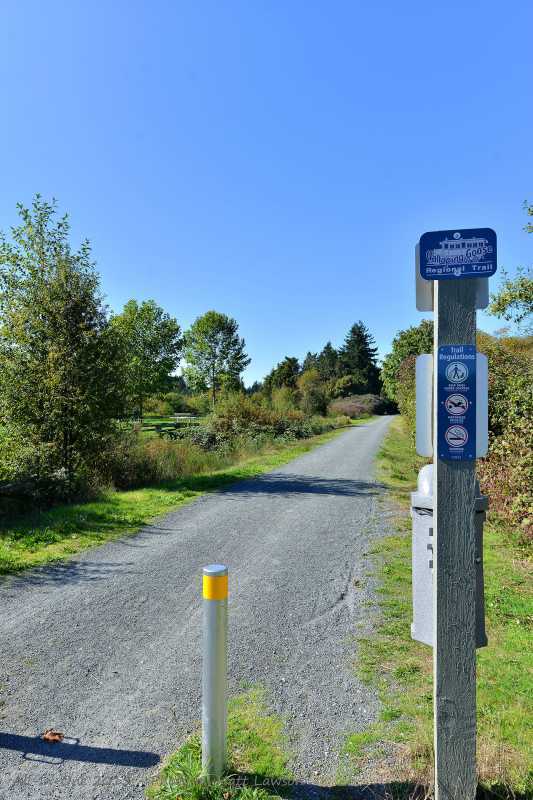 The trail systems lead to the very popular Galloping Goose Trail. 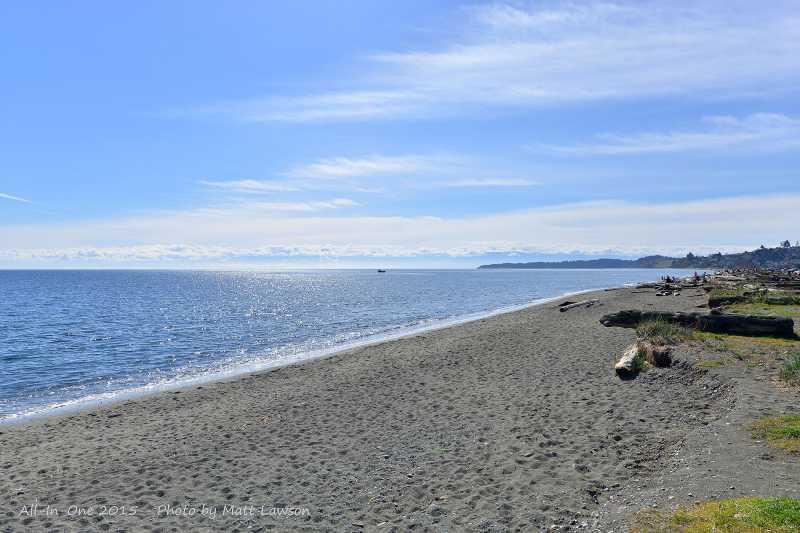 The Galloping Goose is a mostly flat trial that extends from Downtown Victoria, through the Westshore, Metchosin and past Sooke. 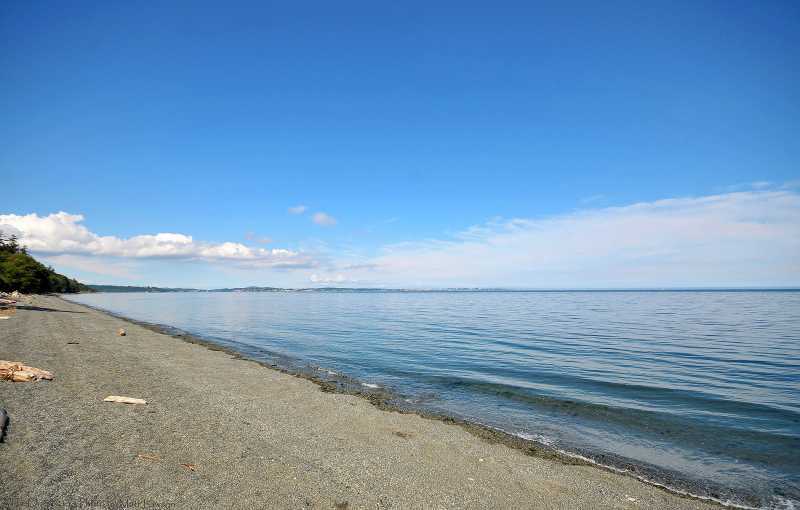 Weirs Beach, which is only a 5 minute walk from the house, is a beautiful sandy beach perfect for both swimming in the summer or beach combing all year round. 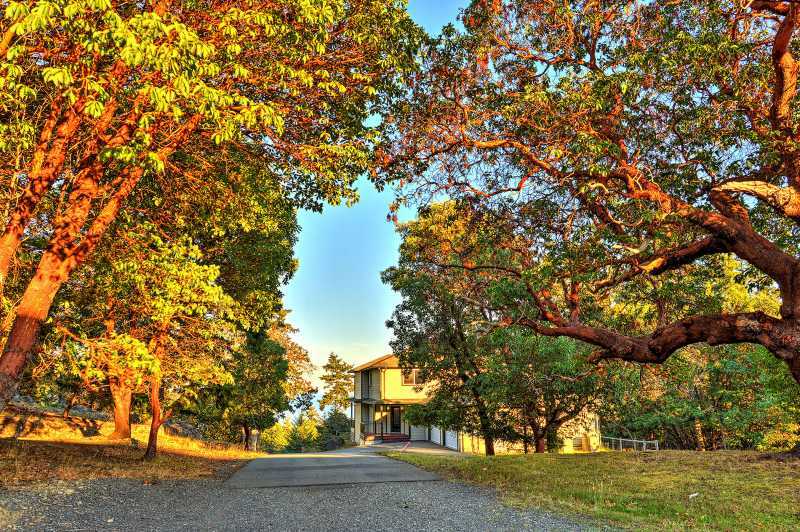 There is a general store located in Metchosin complete with fresh produce and groceries. 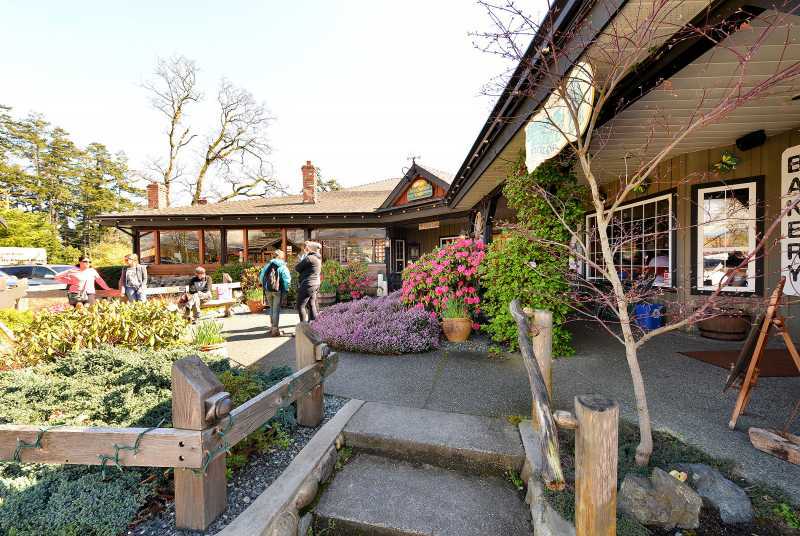 The My Chosen Caf is a local favorite which also offers a sweet shop, and separate pizza parlour which is the best in Victoria. 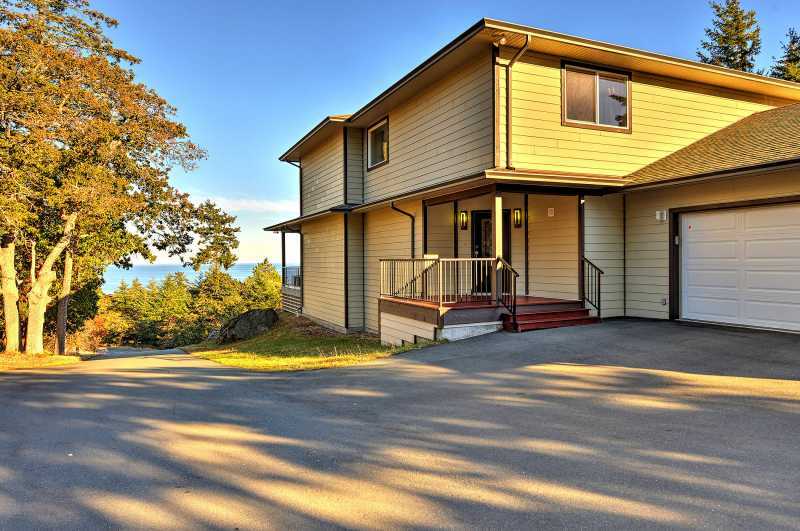 With both an amazing home, property and the many things to do right at your fingertips, you won't want to leave Arbutus Hill.